I sure do love a good "Invitation to Play" You can read more about what an Invitation to Play is here. The things I loved the most about this particular activity were the language development, creativity and imagination used through out the activity. Throw in fine motor skills, a sensory experience and more, and you have a good fun learning experience. Learning new skills. Rolling to make a ball and applying pressure. More pressure, less pressure? Discovering what is needed. Talking about "layers" and "sizes" 3 layers. Large, medium and small. A whole wonderful sweet shop. Language and Imaginative play. 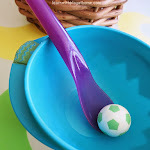 - Simplify this activity by providing larger pompoms to avoid choking hazards and leaving out things like the tongs. Helping preparing things like separating patty pans and demonstrating how to roll balls, etc, will all assist. - Use any other materials you may have around the house. Allow your child to request additional items they may require. 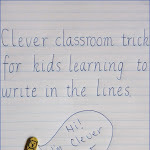 - Use new language and descriptive words like, "layering" This will help with their language development. - Supervise your child when using small items such as mini pompoms. Gorgeous looking sweets. 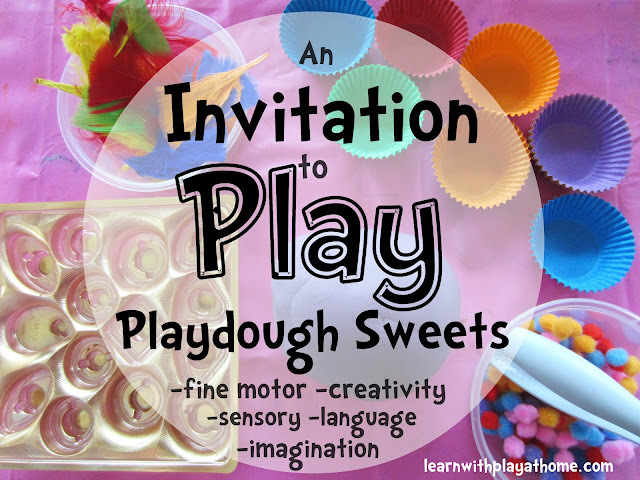 An invitation to play with play dough and muffin liners always gets accepted, doesn't it. Beautiful images. oh! such fun to see those little hands being creative. we may have to make some glitter playdough. 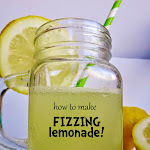 thanks so much for linking up to tip-toe thru tuesday! 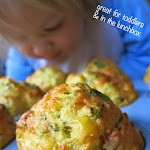 oh wow, I love this too :-) I must try making play dough again.